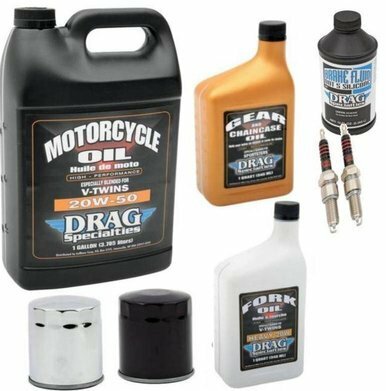 We have selected for you the right type of Drag Specialities oils, volumes, right oil filter in black or chrome and put these together in one box. 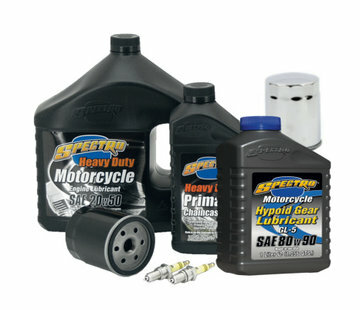 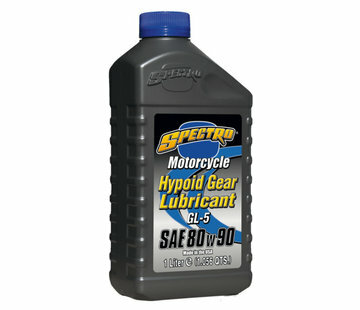 We also have kits that include the correct Drag Specialities spark plugs. 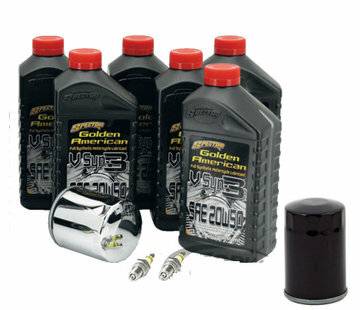 We have created kits, with chrome/Black plated magnetic oil filter.